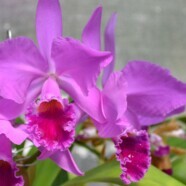 Come out and bid on some beautiful new orchids to help support our society! November 9 - 11, 2018! Saturday, September 22nd at Crabtree Lake Park in Morrisville, NC. Anyone is welcome to attend!